Make A Secret Pocket In Your Pants! 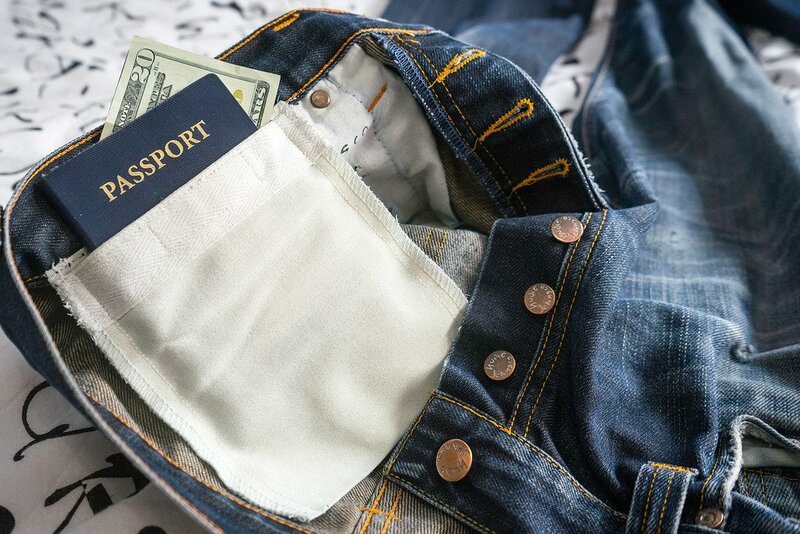 Learn how to make a secret pocket in your pants for hiding your money & a passport. 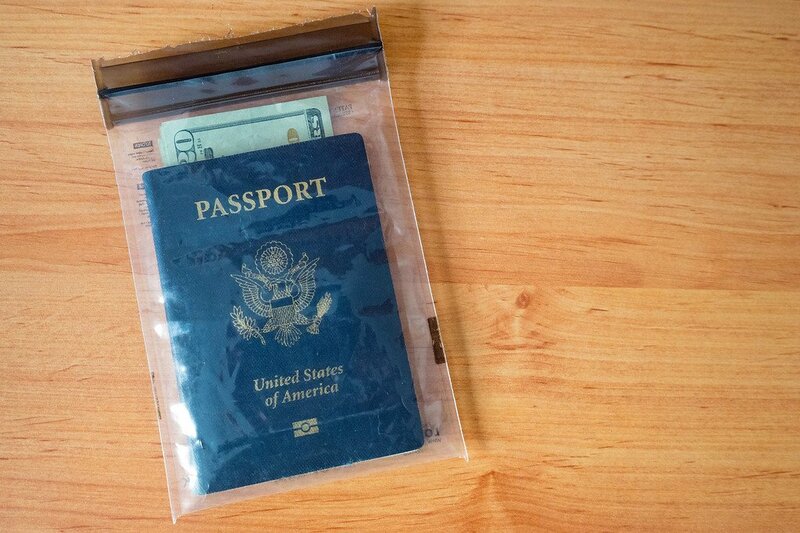 An easy and effective way to protect against pickpockets while you travel. There’s a small chance you might get robbed or pick-pocketed while traveling in foreign countries. I’ll be the first to say that the odds of this happening are pretty slim. But I believe you should always be prepared for the worst. Having your wallet stolen when you’re in another country can be bad. It’s much more difficult to replace things when you’re 4000+ miles away from home. Spending a few bucks to sew together a few secret pockets on the inside of your pants or shorts will save you a lot of inconvenience should it ever happen. Money belts are uncomfortable & awkward to wear. Plus most thieves know about them — you’re not fooling anyone. A well-hidden secret pocket on the inside of your clothing is more comfortable, and because it’s permanent, it’s impossible to lose it. To create your secret pocket, find a local seamstress or tailor who will sew one into all the pairs of pants & shorts you plan to bring with you. Depending on where in the world you hire this person, it can cost anywhere between $2-$10 per pocket. If you know how to sew, you can always do it yourself too. My pockets are 7″ by 5″ with a velcro strip at the top to keep it closed. This size allows you keep your passport inside if you need to (I only keep my passport on me when I’m actually traveling between towns, otherwise it stays locked up in a safe or locker at the hostel). Why Should You Have One? Most days I use the hidden pocket for my driver’s license, passport (or color copy of it), $100 in emergency cash, and my ATM card. If I’m going to be near water, everything is kept together in a small waterproof ziplock bag so I can swim with them if needed. I often keep a day’s worth of local currency in a separate dummy wallet, along with an expired credit card, business cards, and an older driver’s license. This way if someone ever tried to rob me, I can hand over the dummy wallet and walk away without losing everything. The $100 can be used as emergency money to hire a taxi to the police station, buy food & water, rent a cheap hotel room, etc. 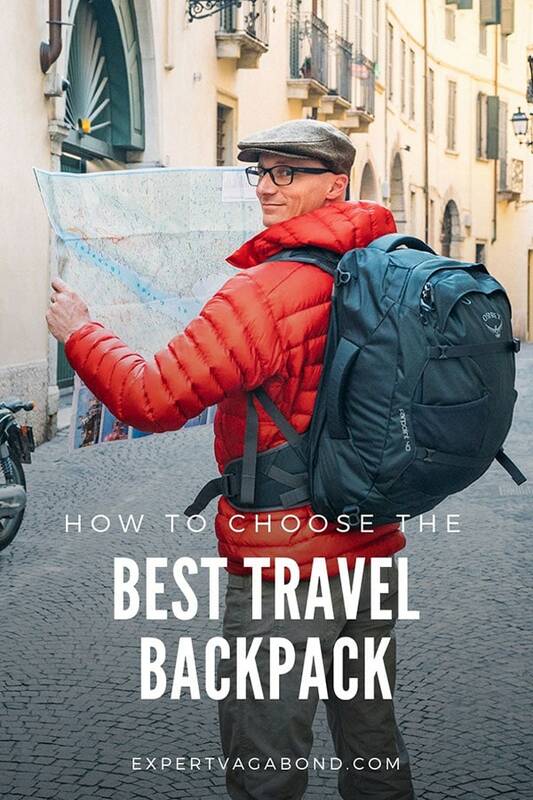 Check out my travel gear guide to help you start packing for your trip. Pick up a travel backpack, camera gear, and other useful travel accessories. Book cheap flights on Skyscanner, my favorite airline search engine to find deals. Also read my tips for how I find the cheapest flights. Discover Car Hire is a great site for comparing car prices to find a deal. Booking.com is my favorite hotel search engine. Or rent local apartments on Airbnb ($35 discount!). Read my post for tips on booking cheap hotels. Don’t forget travel insurance! 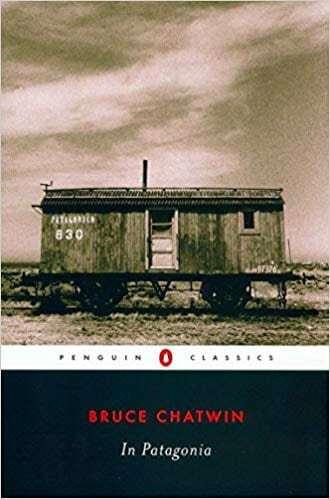 I’m a big fan of World Nomads for short-term trips. Protect yourself from possible injury & theft abroad. Read more about why you should always carry travel insurance. READ NEXT: Should You Buy Travel Insurance? How do you hide your money on the road? Any other suggestions? Hi, I’m Matthew Karsten — I’ve been traveling around the world for the last 9 years as a blogger, photographer, and digital nomad. Adventure travel & photography are my passions. Let me inspire you to travel more with crazy stories, photography, and useful tips from my journey. Join 20,000 others who receive exclusive email updates! Home » Travel Tips » Make A Secret Pocket In Your Pants! This site is a participant in the Amazon Services LLC Associates Program, an affiliate advertising program designed to provide a means for sites to earn advertising fees by advertising & linking to Amazon.com.